Is made with four full yards of vineyard green (dark celery) 100% cotton fabric in a cool, comfortable weight (not a poly/cotton blend which has a distinct synthetic sheen in the sunlight). 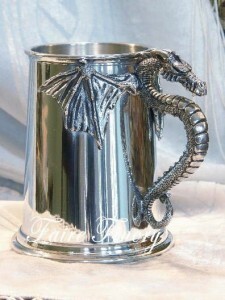 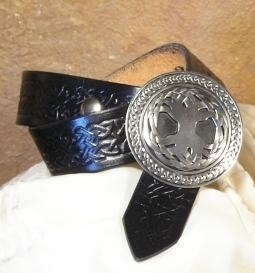 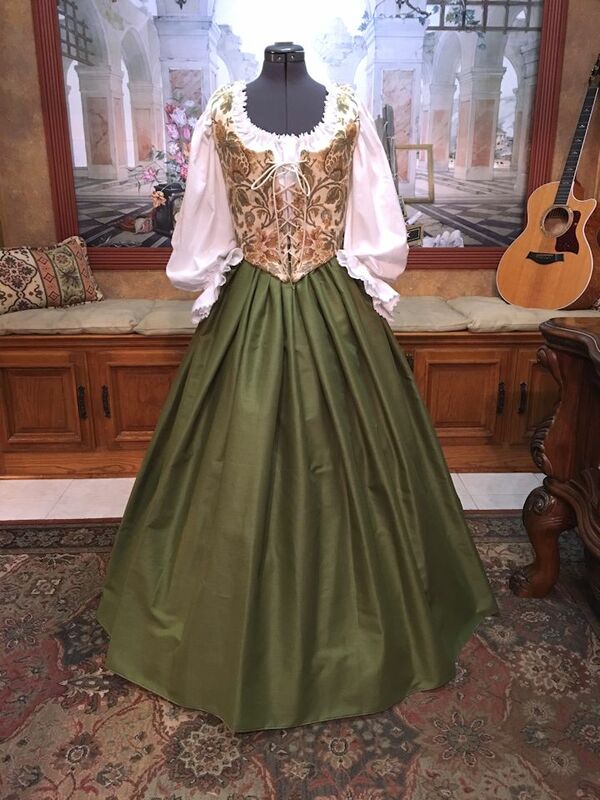 It has a drawstring waist for the perfect fit. 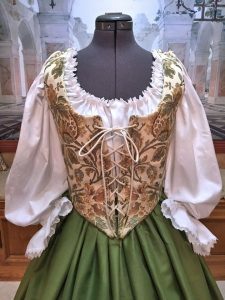 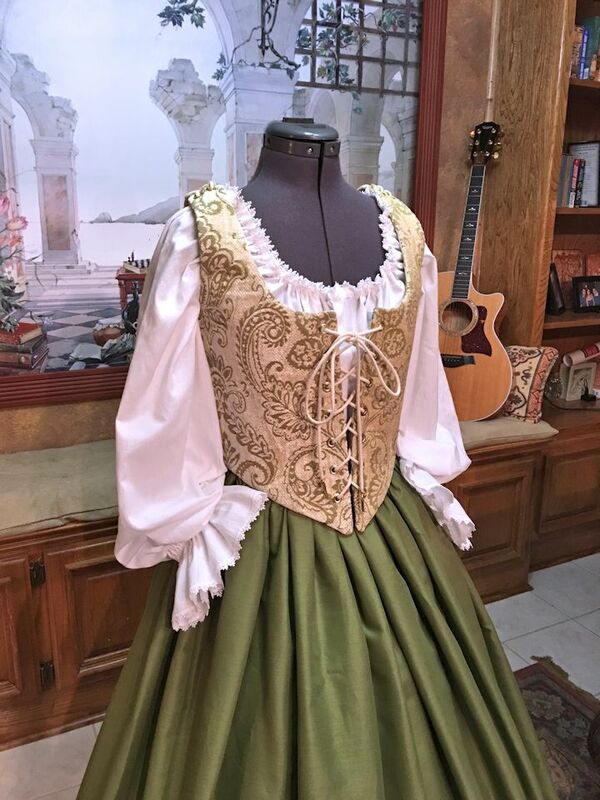 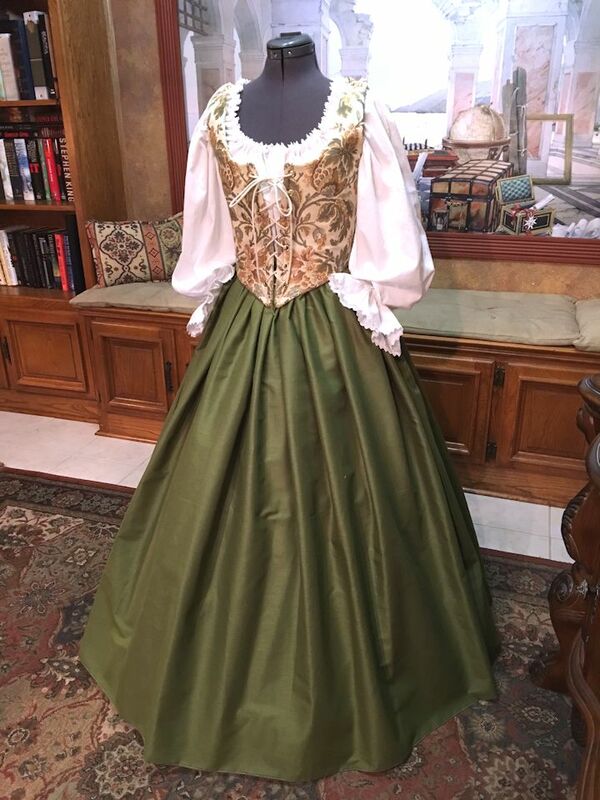 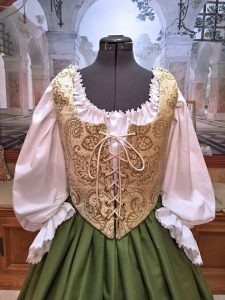 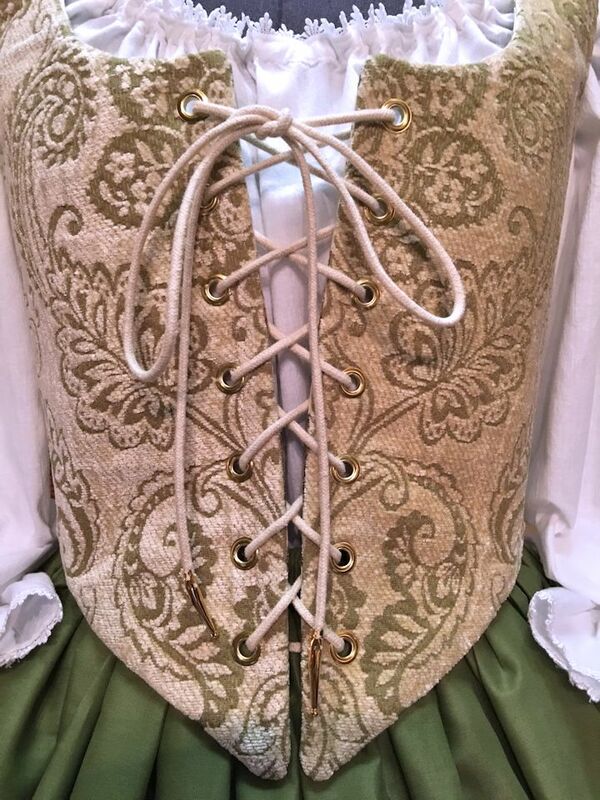 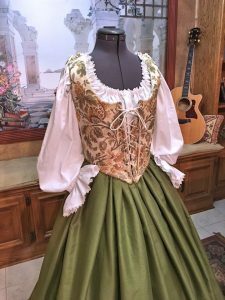 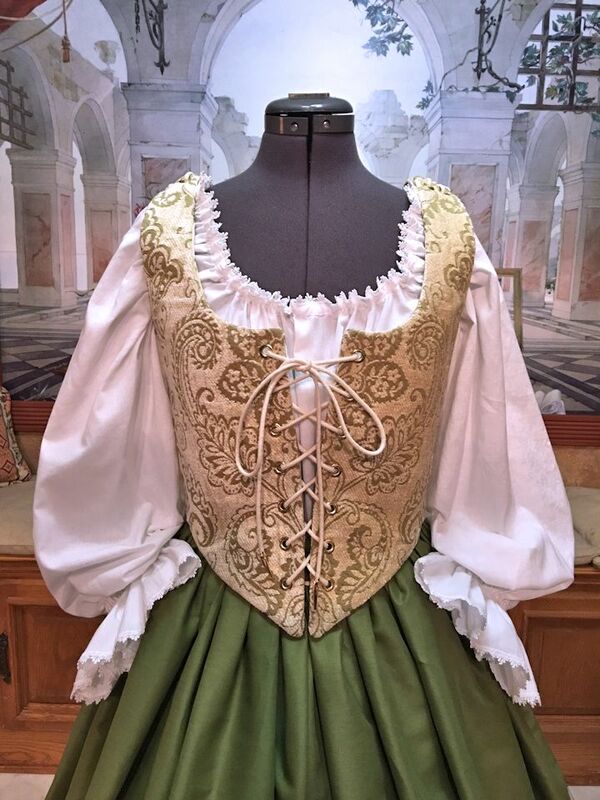 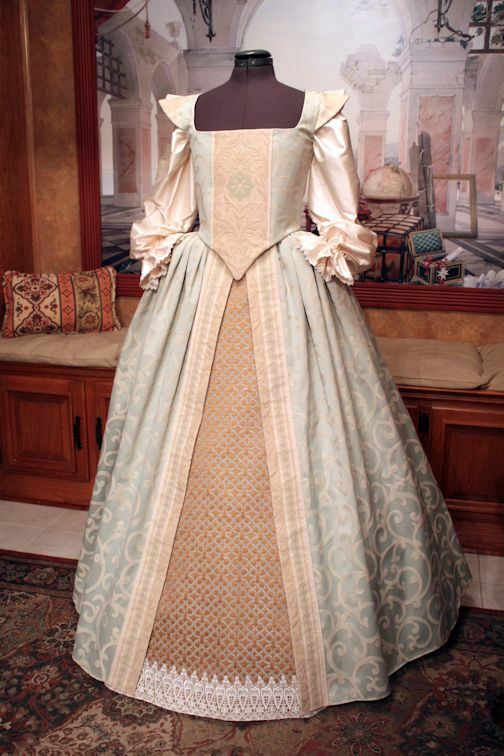 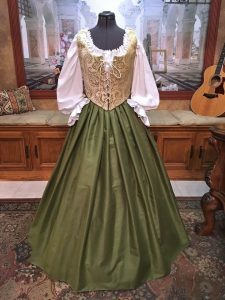 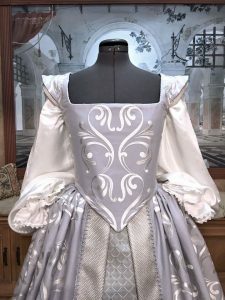 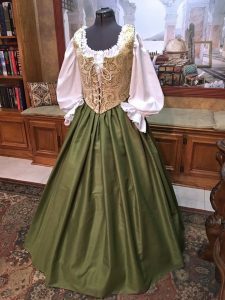 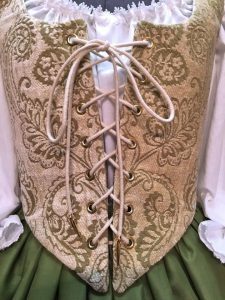 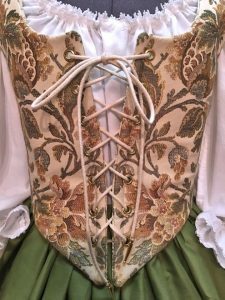 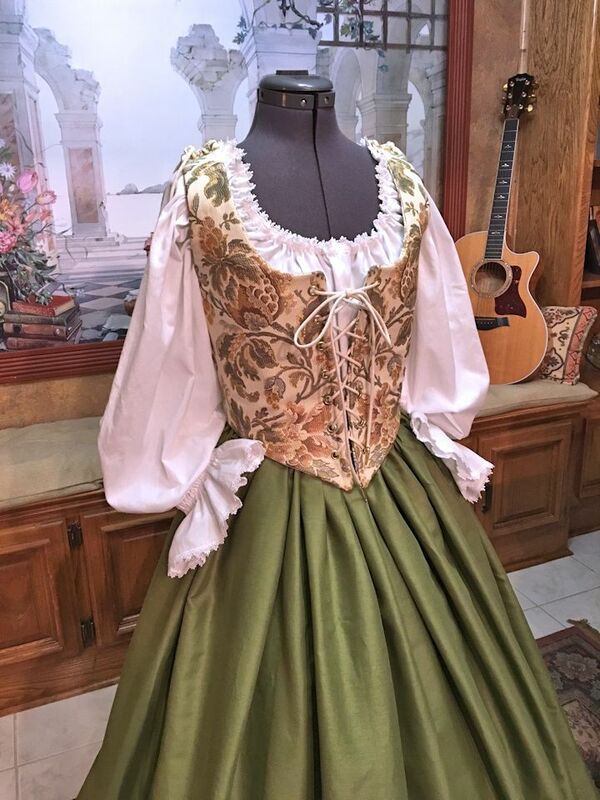 (I prefer drawstring to elastic in the skirts of my own costumes since they can be worn very tightly under a gown or bodice without riding down.) Circumference is a full 144″. 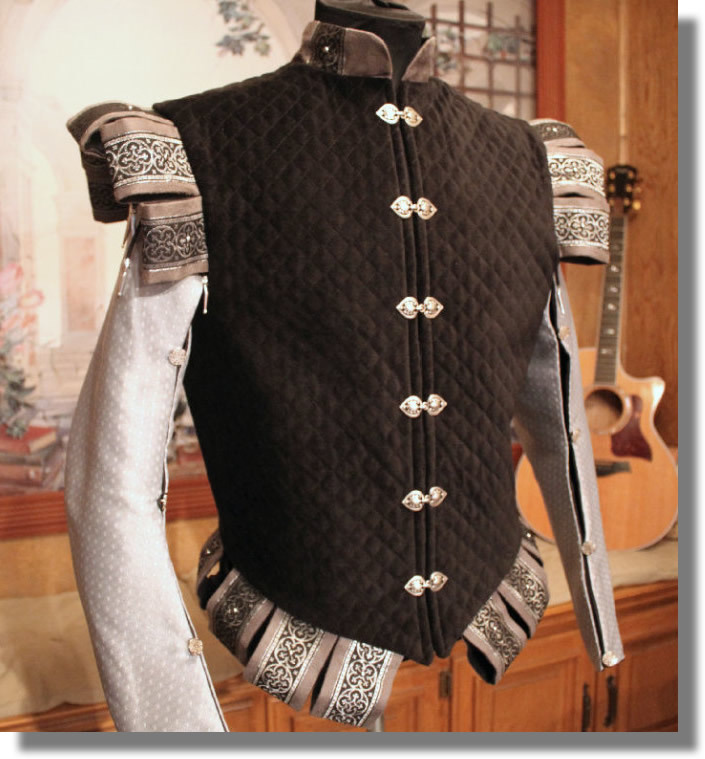 Serge hemmed to desired length up to 42 inches.